Would it surprise you to learn that there are more than a million dog bites each year? In fact, there are more than four million such incidents every year (according to the Centers for Disease Control), and 20% of those bites end up with some sort of serious infection. Additionally, more than 15% of all bites end up requiring medical care. Dog bite cases are no joke, and Joseph Crudo, PLC in San Diego, CA wants to provide you with the essential services of a skilled dog bite attorney. As your lawyer in San Diego, we can help you through the many steps that occur in all dog bite cases. From reviewing the facts and helping you to move forward with a lawsuit, we understand what is needed to get the compensation you deserve. While you might seek us out as your attorney in San Diego to reclaim the medical expenses that are such a common outcome in dog bite cases, keep in mind that these issues involve more than medical treatment. For example, whether it is an adult or child bitten, there can be pain and suffering, the need for treatment for the emotional trauma suffered in the event, property damages, and lost wages. It is not unusual for dog bite injuries to make it very difficult to get back to work or to regain a sense of normalcy due to the emotional and physical harms caused. Clearly, dog bite cases are not simple or straightforward and you have to be very careful as you navigate your way through their various stages. This can be very difficult if you are attempting to heal and move past a dog attack or bite, and it is why our team is the wisest “first step” after such an upsetting and traumatizing event. More than one hundred million dollars in medical costs are created by dog bites every calendar year. Why should you have to pay for damages that are the result of someone else’s negligence or carelessness where their pet is concerned? 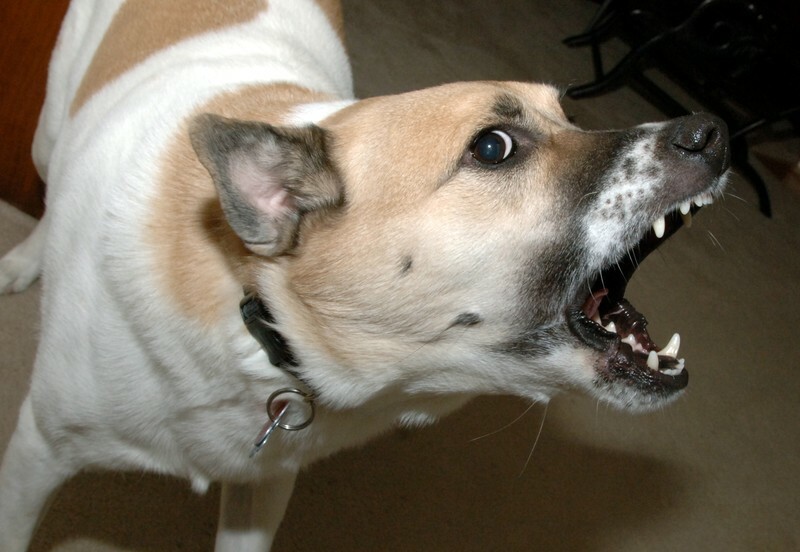 Are you eager to learn if you have a valid lawsuit in a dog bite case? If so, give us a call immediately at our San Diego, CA office at 858-622-7280. You can also use our online contact form and one of our staff will get back to you promptly.